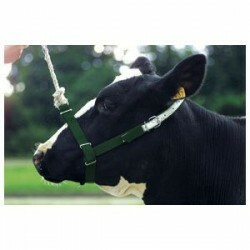 An adjustable web halter with chrome plated fittings. Especially made for these breeds. Available in various colours. Please contact us if a specific colour is required. 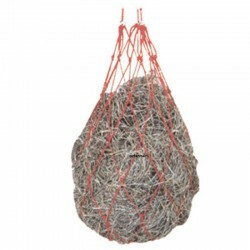 Good sturdy imported leading or tethering halters made of 35mm wide and 3.6mm thick heavy duty nylon..